The velodrome is to cycling what the arena is to hockey : essential. Several of the biggest cycling champions made a name on the boards before dominating their opponents on the roads of the most prestigious races. Many even consider the track as a necessary step for every cyclist. 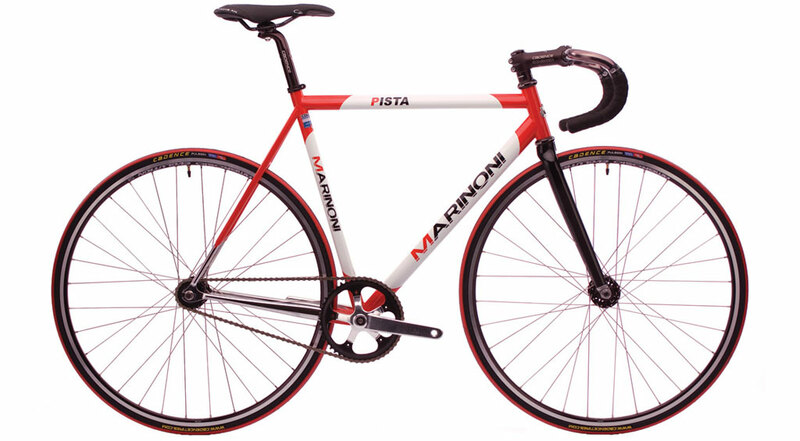 The PISTA, very versatile and entirely repairable, allows the cyclist to participate in almost any track event. 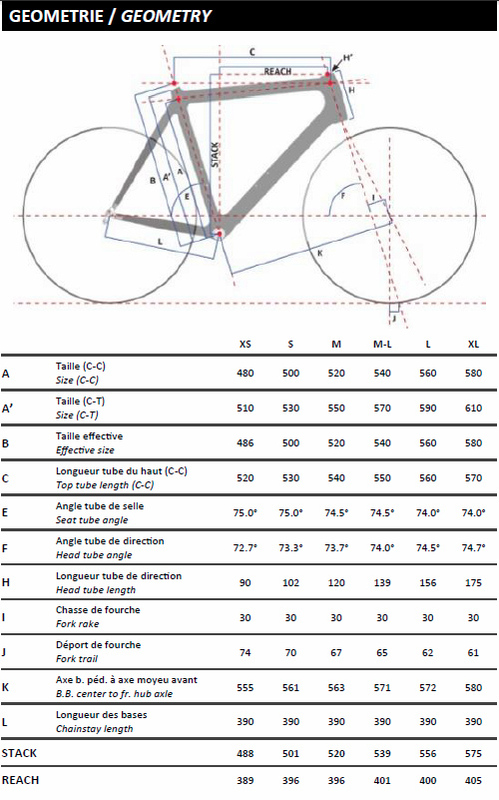 FORK CADENCE PA1 - CARBON - 1-1/8"